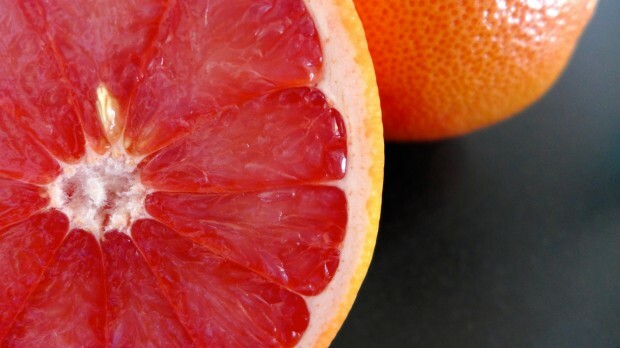 Grapefruit is a great year-round treat — it’s tart, sweet, and refreshing in the summer, and offers a bright and much-needed shot of vitamin C in the winter months, during cold season. 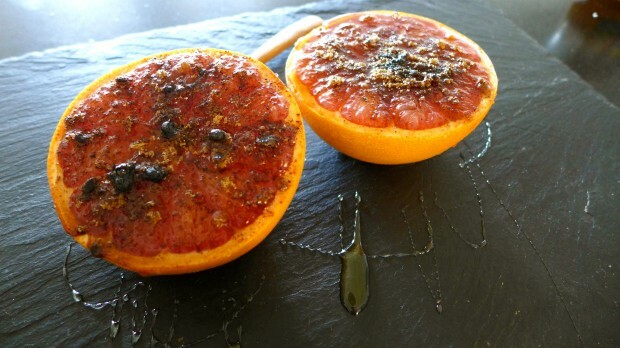 My version of grilled grapefruit combines smoky, tangy sumac with a hint of heat from chili powder, and caramelized brown sugar that feels decadent while still staying healthy. Combine brown sugar, sumac, and chili powder in a small bowl. 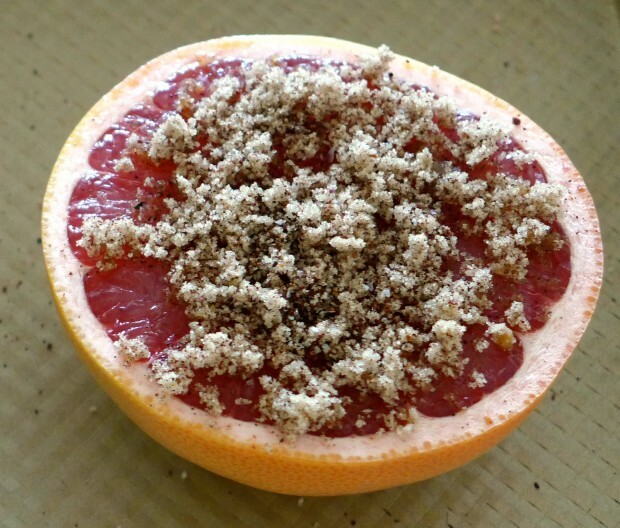 Top each grapefruit half with half of the sugar mixture. Place on a baking sheet and broil for 2-3 minutes, until sugar is caramelized. 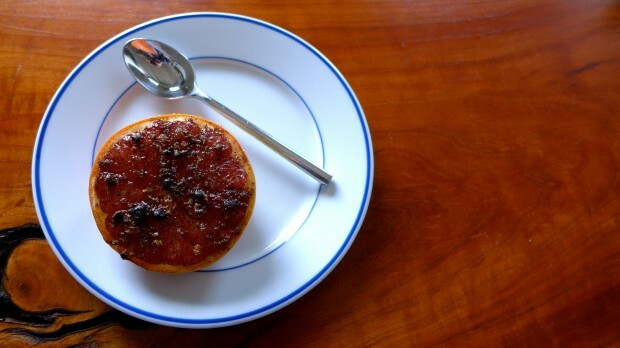 Drizzle with honey and garnish with maldon or other sea salt. This is Week Three of The Bourne Living Project. Stay tuned for more healthy recipes like these!